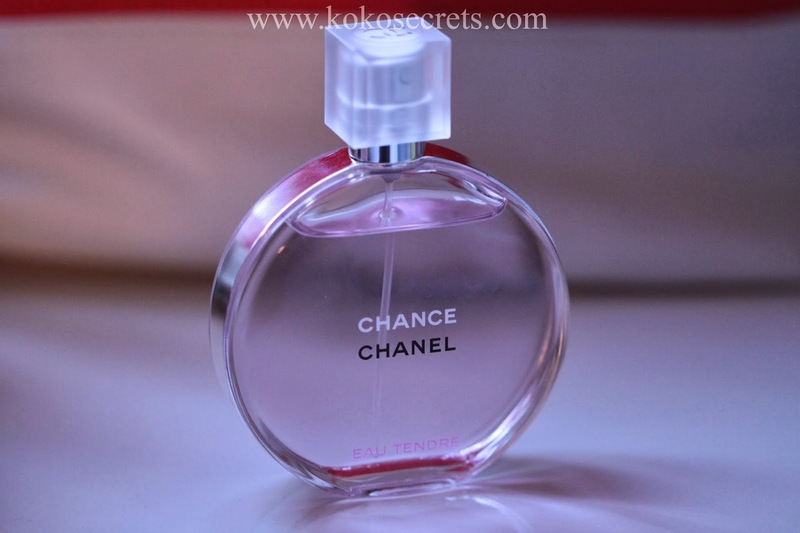 I haven't written a fragrance post in a while, so thought I would start the week off by sharing one of my current favourite fragrances from Chanel which my lovely sister surprised me with at Christmas. I've been a fan of Chanel Coco & Allure for a number of years but always wanted to add Chanel Chance Eau Tendre to my collection. It is described as an "irresistible lucky charm, for an optimistic woman who never lets chance passes her by". That description definitely made me smile. I'm sure there is something for everyone in that list. Jasmine is definitely one of my favourite scents so I knew I would instantly be drawn to this fragrance. It is definitely a sophisticated fragrance and lasts all day. I think it's a great fragrance that can be worn all year round. 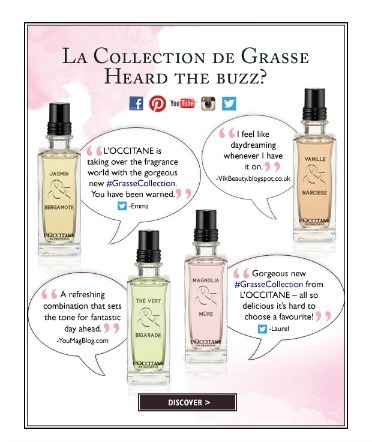 A point to note thogh is that Eau Tendre doesn't smell similar to the original Chanel Chance. I also love the bottle very clean an luxurious looking. I think fragrances are a very personal decision, but I would recommend definitely trying this out on your next trip to the Chanel counter. This fragrance is an EDT and retails at around £74 for 100ml. You can pick this up from your nearest Chanel counter. Have you got a favourite fragrance from Chanel? 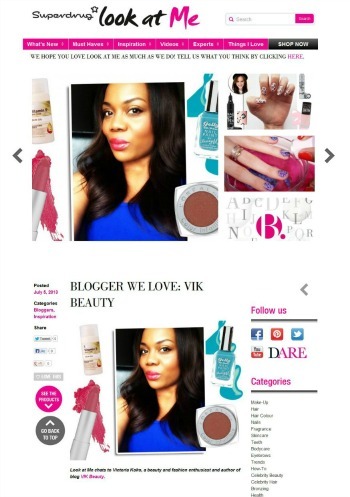 Bloglovin, Facebook, Twitter, Instagram, YouTube & GFC! Great picture and description! I follow you, would you like to follow me too? !